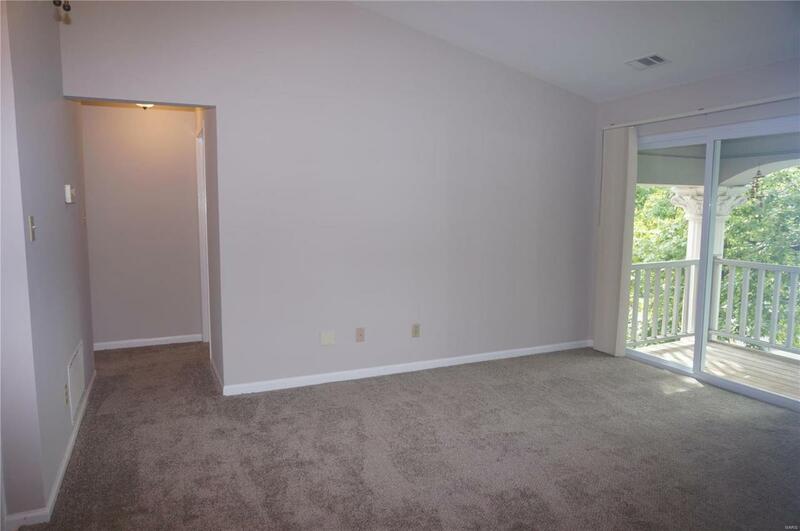 Sophisticated third floor condo with updates throughout. 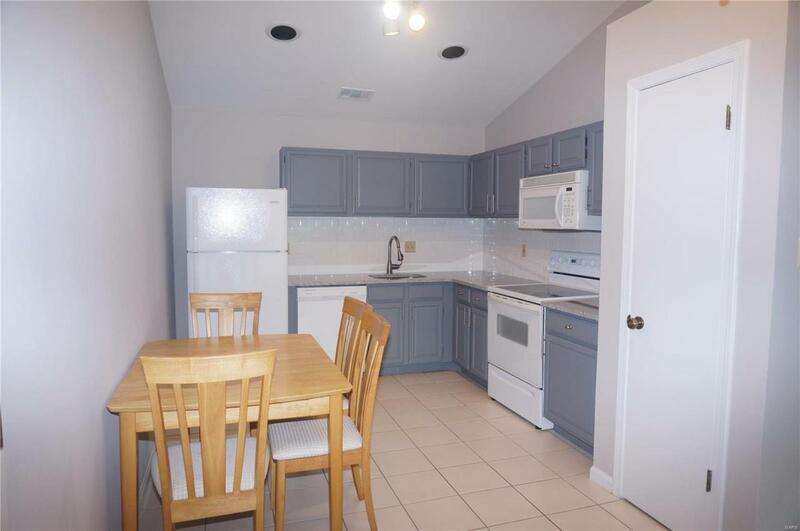 The unit boasts an updated kitchen with tile floors and granite counter tops, and two updated bathrooms with tile floors. 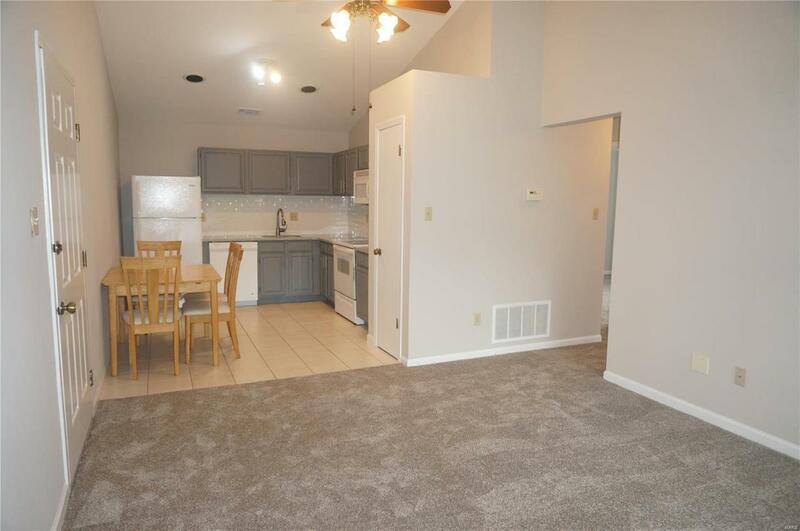 There is new carpeting, vaulted ceilings, new sliding glass door leading to the private patio with storage locker, in-unit laundry, spacious eat-in kitchen which opens to the living room, ample closet space in both bedrooms, and much more. Additionally the home is wired and has a speaker system in every room. There is also one covered parking space with plenty of extra parking for friends and family. You will love relaxing and entertaining at the community pool and are close to the walking trails at Wehner Park. 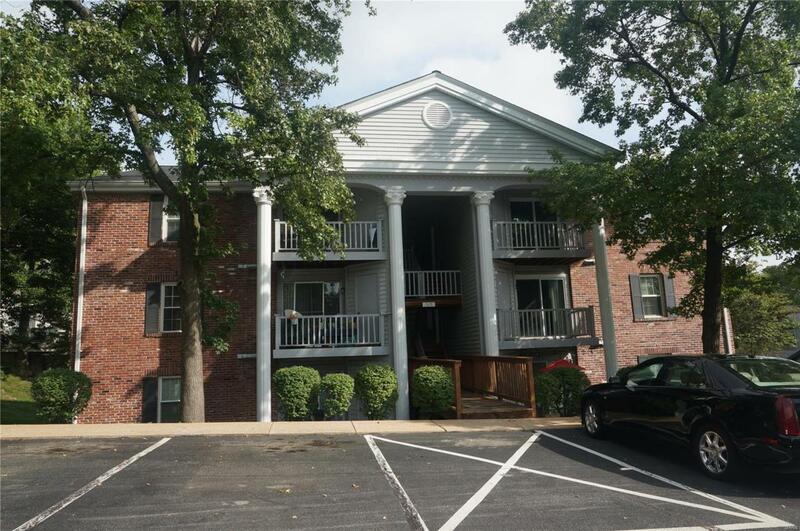 Conveniently located with easy access to Highways, restaurants, and downtown Webster Groves. This is a great home! Listing provided courtesy of Vogel Realty Llc. Listing information © 2019 Mid America Regional Information Systems, Inc.